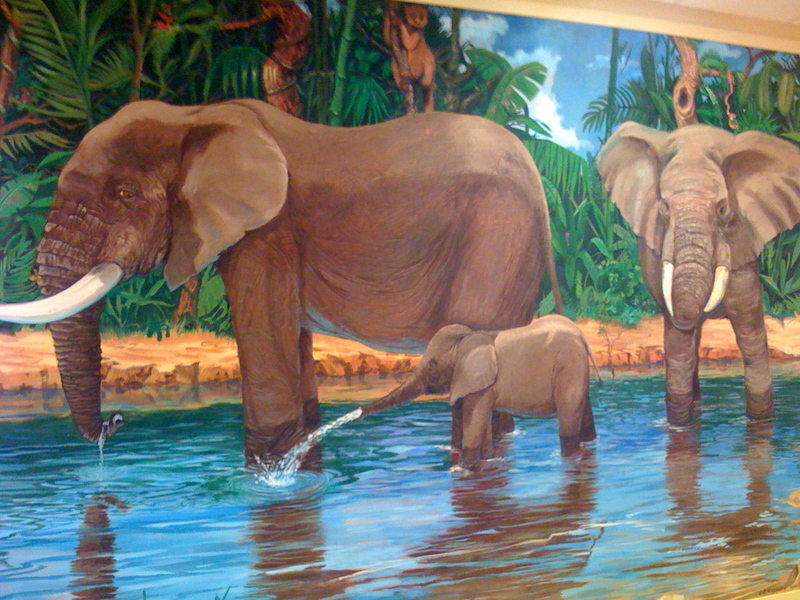 A mural for a Longview, Texas Doctor’s office. Really fun to paint. A reminder of family life.